After a long wait on the state’s Public Utilities Commission to finalize the rules, Colorado’s “community solar gardens” program (my summary here) sold out in 30 minutes when it opened yesterday, testament to the pent-up demand for solar among who don’t own a sunny roof. The program allows individuals to subscribe or buy shares in a local solar project, and in return receive a share of the electricity output. Fortunately, Colorado isn’t the only state considering this policy. California’s legislature is currently debating SB 843 to allow “community shared solar” and other renewable energy. 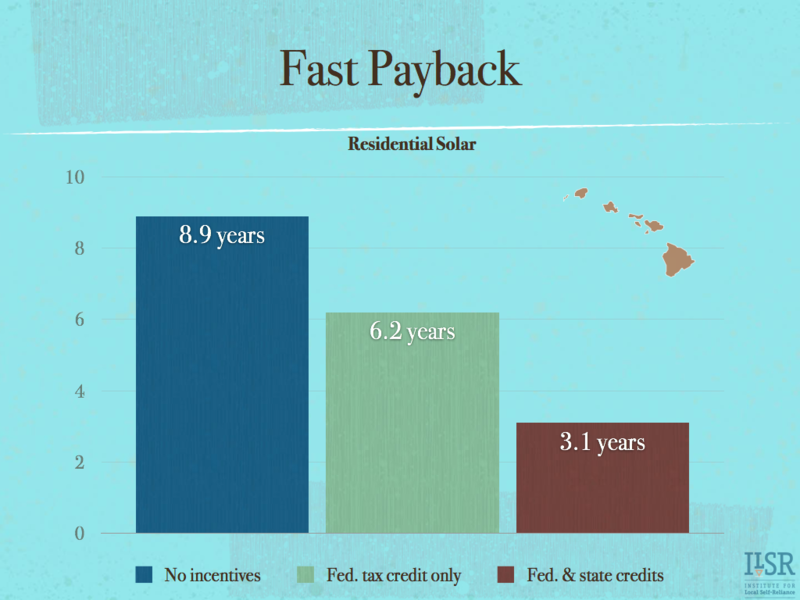 Several other states offer a blanket policy called “virtual net metering” that lets customers share the output from a single renewable energy facility, although sometimes it’s limited to certain types of customers (municipalities, residential, etc.). John – thank you for this positive article. It’s an inspirational step for solar and to get communities to come together to solve our problems. 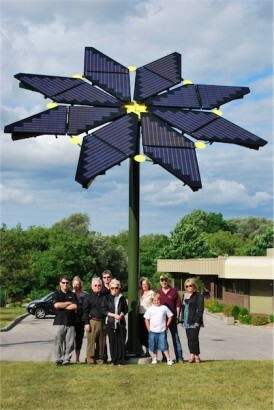 We posted your article at http://otg1.com/community-solar-gardens. We look forward to more of your stuff.